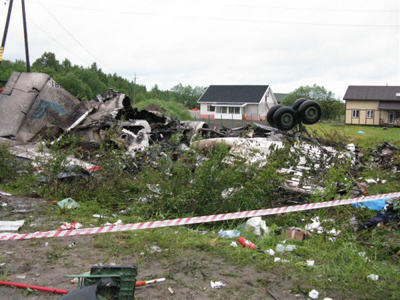 The Yakovlev 42 plane crash near the city of Yaroslavl in Central Russia has left the majority of the local ice-hockey team Lokomotiv dead. 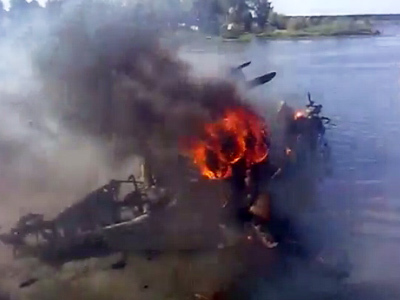 It is not the first air accident in history to have taken the lives of sportsmen. Here are the others. The previous most-tragic story for the sport of ice hockey occurred in January 1950 when 11 players from the VVS (Air Forces club), one of the leaders and most-glorified Soviet squads died in a crash in the city Yekaterinburg (then Sverdlovsk) in the Russian Urals. 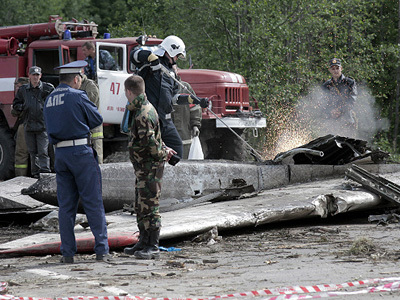 Another incident of this kind in the Soviet Union was the 1979 mid-air collision of two Tupolev Tu-134s in Dniprodzerzhynsk, Ukraine. Seventeen players and staff of the then-Soviet top-division Pakhtakor Football Club team died in the crash. One hundred and sixty-one other passengers of the two flights also perished. 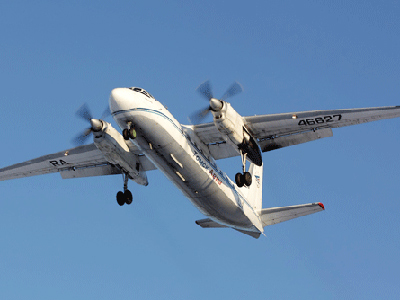 The air tragedy in Ukraine was blamed on air traffic controllers. Two employees were sentenced to 15 years in jail. The Pakhtakor club was staffed with footballers from other Soviet clubs. In another crash in May 1949, 31 passengers, including 18 footballers from the Torino club and their coach, died in an air crash near Turin, Italy. The flight was returning from Portugal when it hit a building with its wing and caught fire. 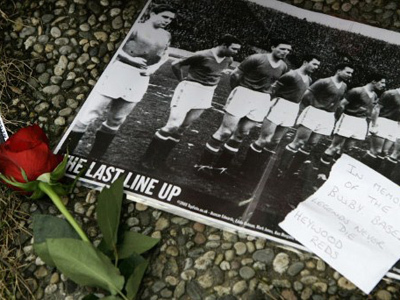 Some nine years later, in 1958, a British European Airways plane crash left the entire Manchester United soccer team dead. The plane crashed during take-off from MunichAirport, where it had stopped for refueling. The jet also hit a building on its third take-off attempt. The court ruled the crash had occurred due to improper conditions of the airfield, which was covered with snow and not suitable for operation. In 1993, the national soccer team of Zambia were all killed near the Gabon shores heading for a selective game with Senegal. Arguably the most morbid widely-known flight disaster involving a sports team happened in 1972 in South America. A Uruguayan Air Force plane with 45 people on board, including a youth rugby team, went down in a desolate region the Andes. The survivors of the initial landing spent 72 days with almost no food and finally resorted to cannibalizing their already-dead comrades. Sixteen people made it through. The story was widely publicized and made into a feature film, Alive.